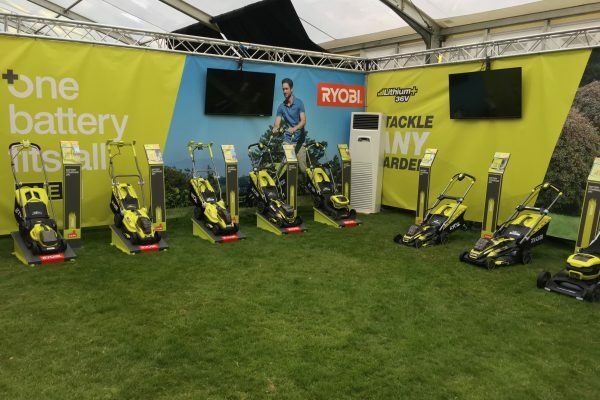 The RYOBI and AEG 2018 Consumer Conference took place at Carton House, Maynooth, Kildare a past home to the Irish Open Golf tournament. 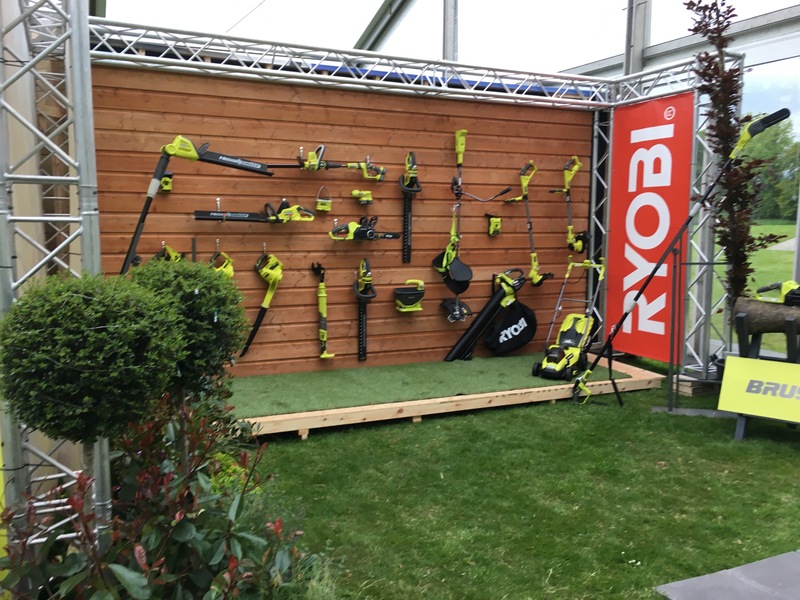 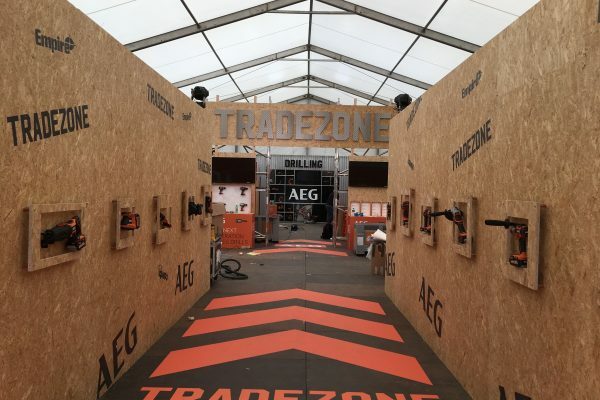 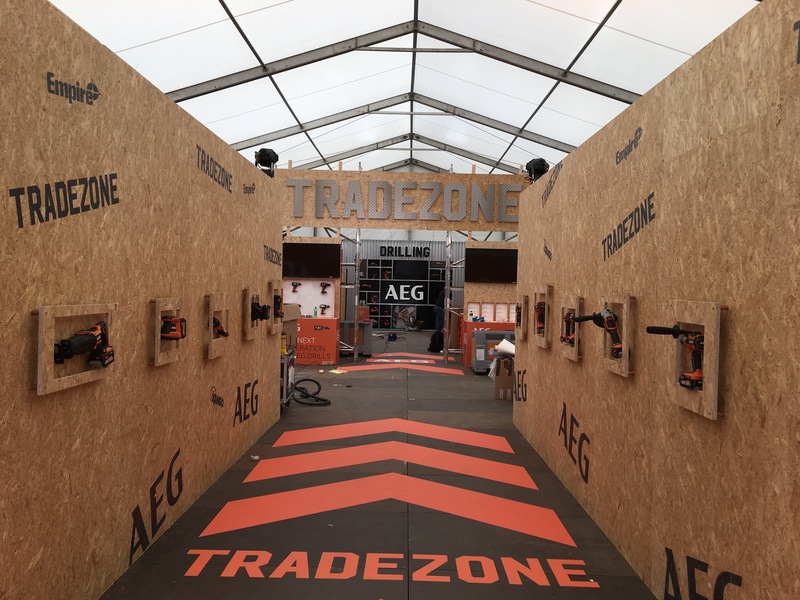 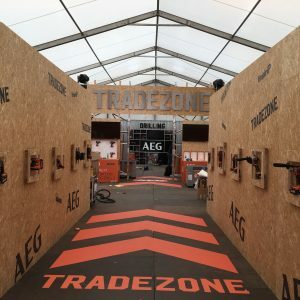 For the event three 35m x 24m outdoor structures hosted a total of 15 workshops constructed for the delegates to get their hands on the range of power and garden tools that make up the Ryobi and AEG portfolios. 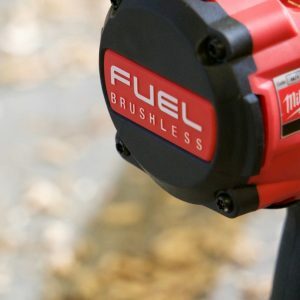 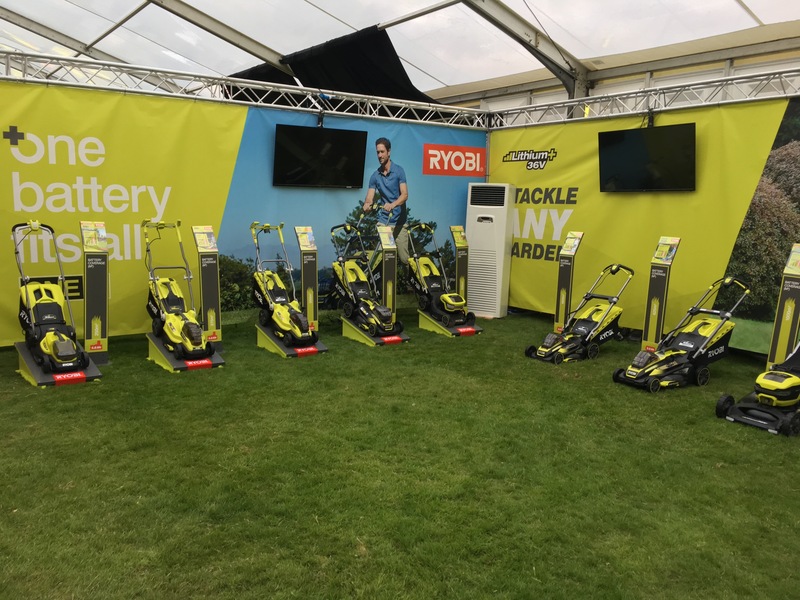 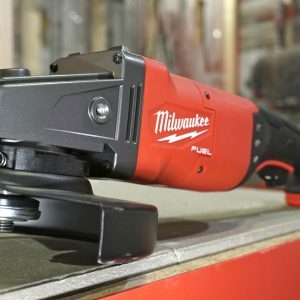 The Ryobi range comprising of over 100 tools powered on the One Plus battery platform were there for the delegates to put to the test against various competitors, with Ryboi coming out on top time after time making it a true industry leader. 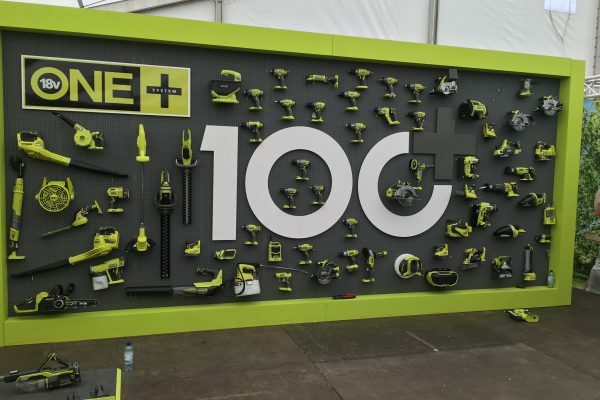 AEG was celebrating it’s 120th Anniversary – Yes 120 years of providing the professional tradesmen with power tools. 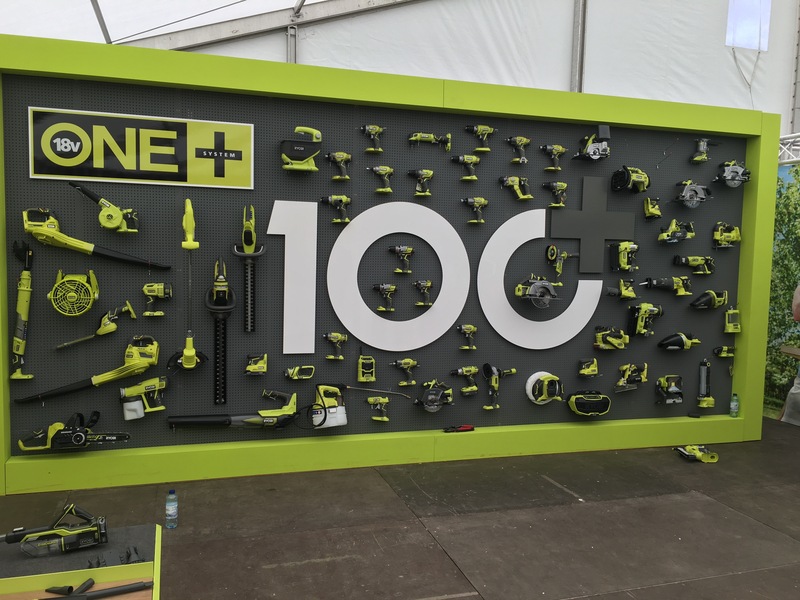 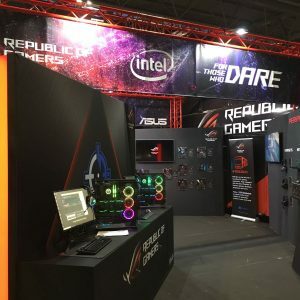 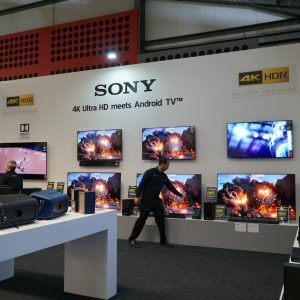 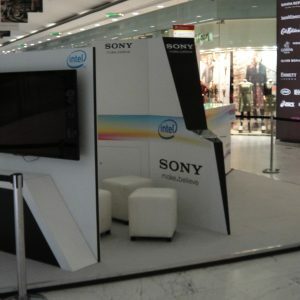 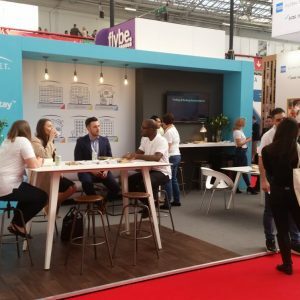 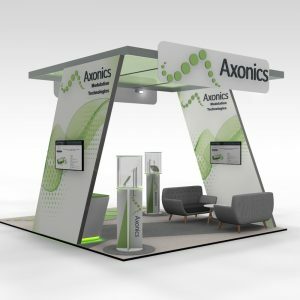 Other areas, within the venue, showcased merchandising displays with a full conference set up for key note presentations from senior management .